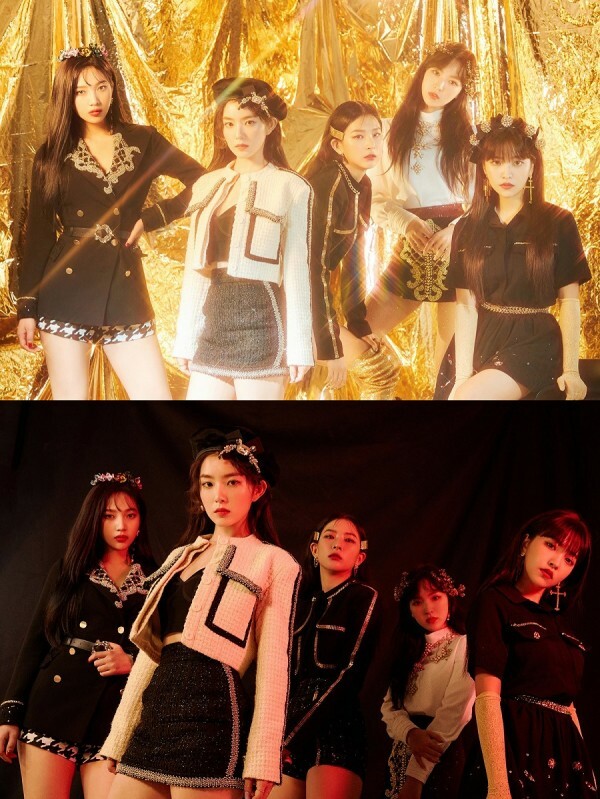 Red Velvet will comeback with their 5th mini album ‘RBB(Really Bad Boy)’. 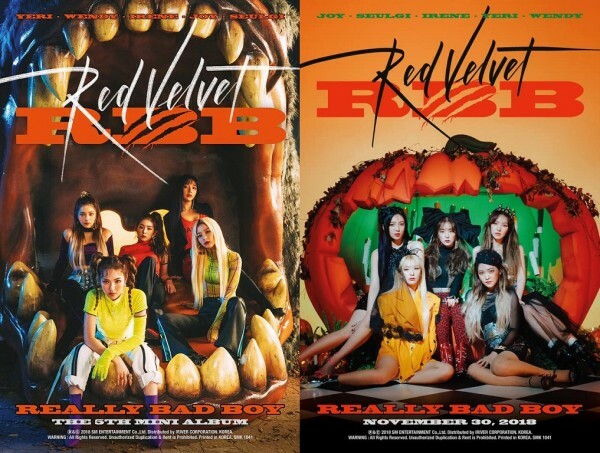 ‘RBB(Really Bad Boy)’ consists of 6 tracks of diverse genres, including title song ‘RBB(Really Bad Boy)’ which is composed by ‘Red Flavor’, ‘Peek-A-Boo’, ‘Power Up’ composer Kenzie. 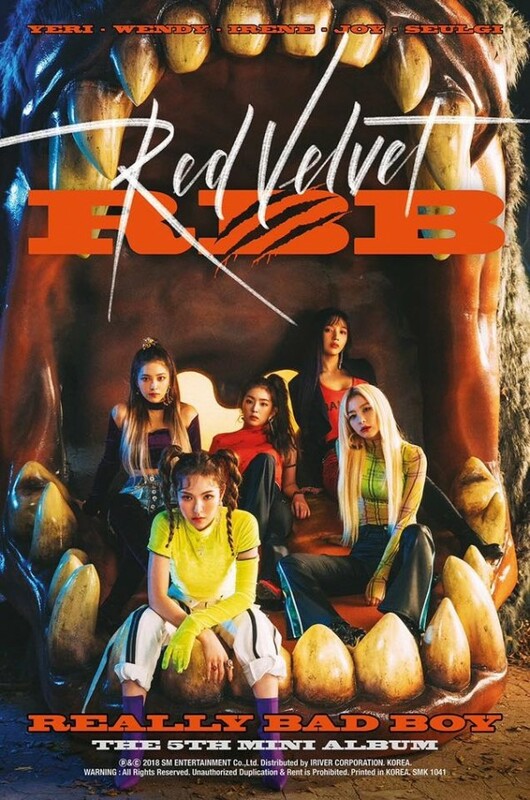 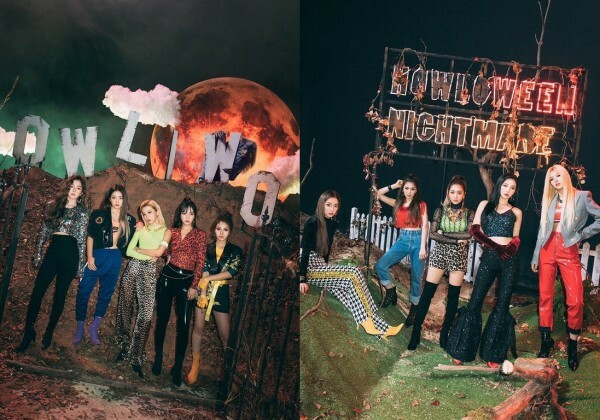 Meanwhile, Red Velvet new album ‘RBB’ will be released through various music sites today at 6PM(KST), They will have their first comeback stage on today ‘Music Bank’ performing ‘RBB (Really Bad Boy)’ and ‘Butterflies’.